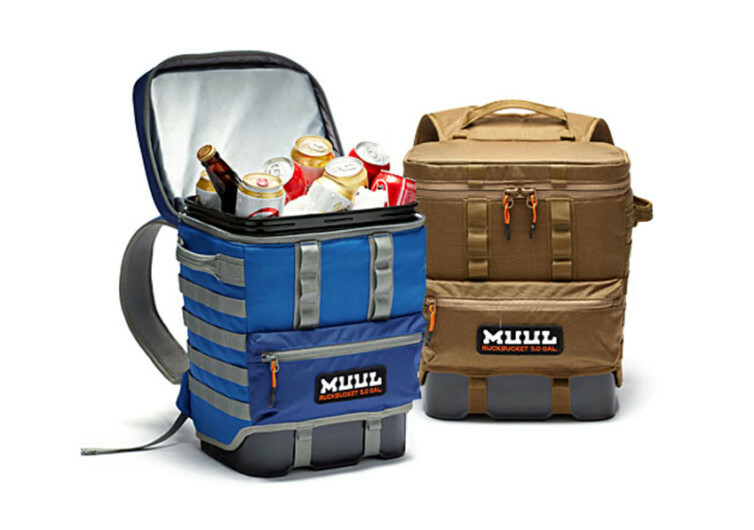 Designed to make overpriced and overhyped so-called watertight coolers and travel packs look more like sissies, the RuckBucket is destined to make your outdoor adventures even more exciting. It’s built specifically for the toughest adventures you may have in mind. 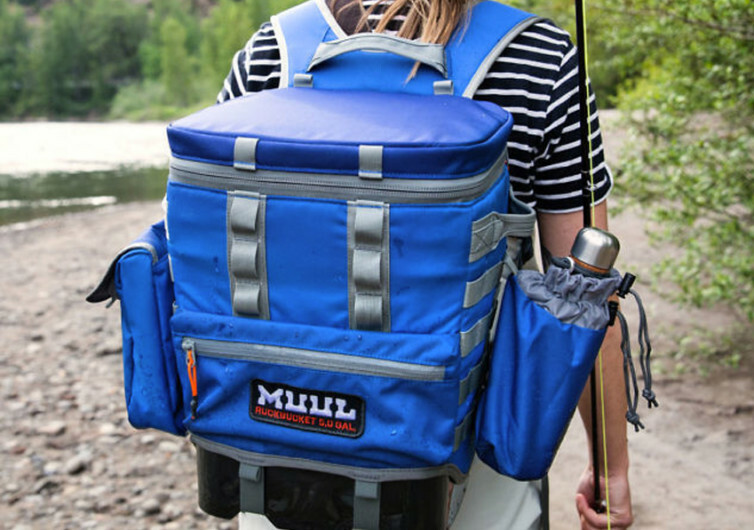 The RuckBucket goes where no outdoor cooler or waterproof packs ever want to venture. Could it be because they’re not really waterproof or that they will buckle under the pressure of the wilderness? No one is absolutely certain. But the RuckBucket is one ingenious insulated backpack that has the toughness and durability of a bucket, the watertight sealing of a tank, and the excellent insulation of a thermal gadget. It’s a blend of 3 unique outdoor adventure backpacks rolled into one. Take it fly fishing. Let it sit on the shallow waters of the river while you sit atop its foamy lid. It won’t crush under your weight. Instead, it will hug your bottom just like a lounger will cradle your behind. 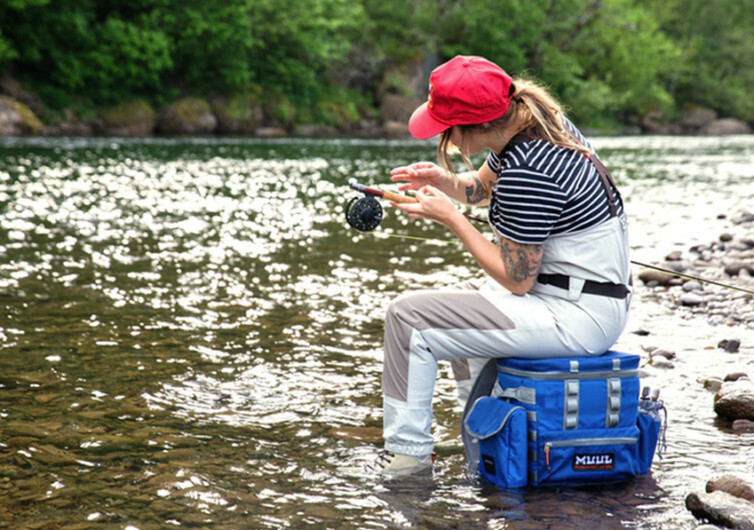 Regardless of how splashy the river can be, not even a drop of river water will ever enter the insides of the RuckBucket. Don’t have a motorcycle stand? Prop the RuckBucket underneath your bike’s frame and you’ve got a worthy stand. It’s that strong. And if it can carry the weight of such 2-wheeled machines, you can bet it is more than capable of facing other challenges Mother Nature has in store. 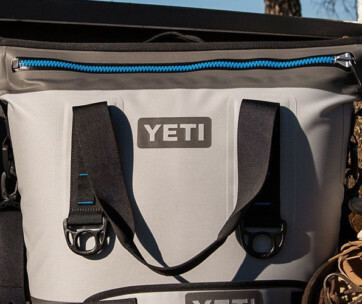 A 5-gallon industrial-grade, lightweight, and the food-safe bucket is slipped inside the cavern that’s made up of 500D fabric complete with an insulated liner. 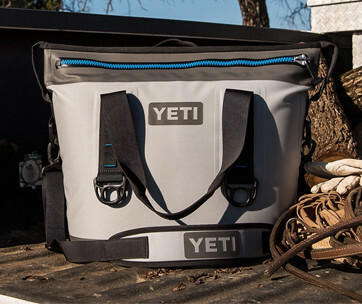 The bucket cooler draws its inspiration from beer koozie technology, allowing you to maintain the integrity of your things regardless of how rough the outside can be. 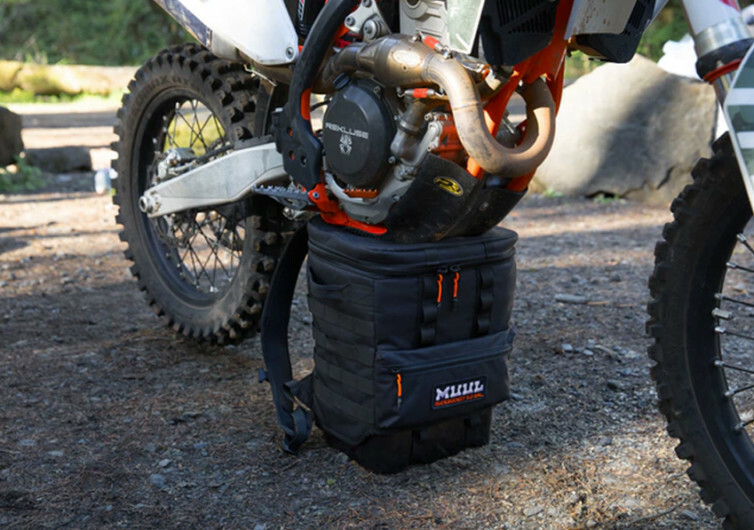 Bring the RuckBucket to your next adventure. 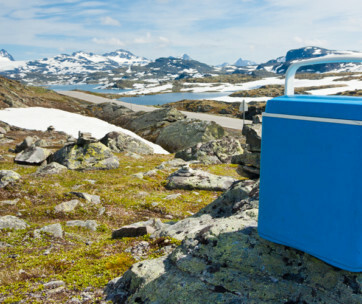 See a world of difference and start ditching those overpriced cooler bags.